Our FUNKtional range is designed to be just that, functional, with more uses than just your standard product. 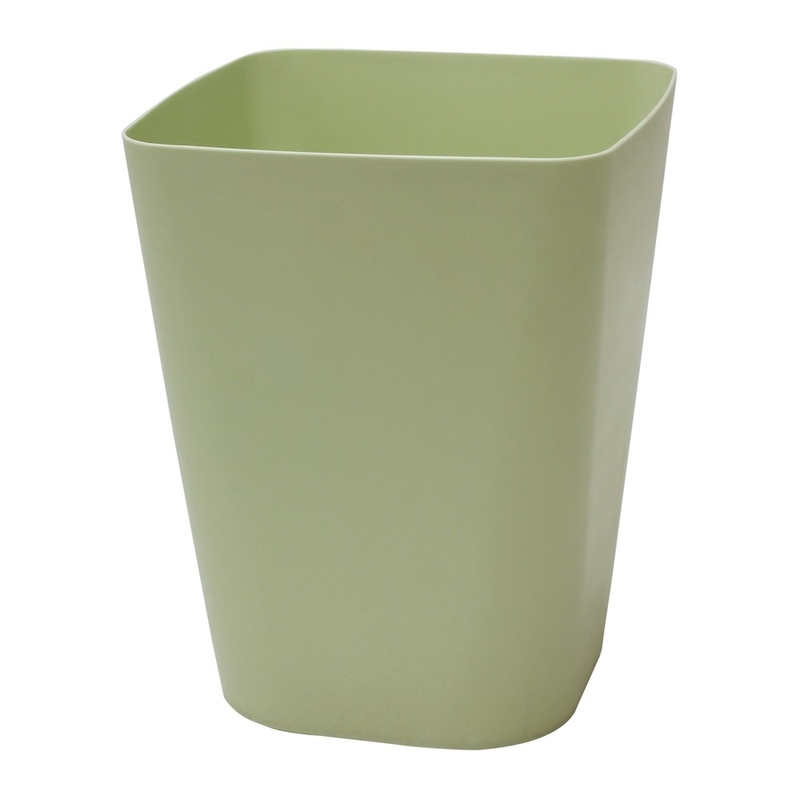 Our range of bins add a contemporary feel to any setting such as the bedroom, bathroom or office, while the pastel colour compliments most decors. Designed to be functional in and around the home. To be used as a bin or can double up and as plant pot holder or storage for example. Size: H:30 x W:24 x D:24cm approx.